Jennifer Sebu completed her Bachelor of Science degree in Kinesiology at McGill University prior to completing her Master of Science in Physical Therapy at Queen's University. 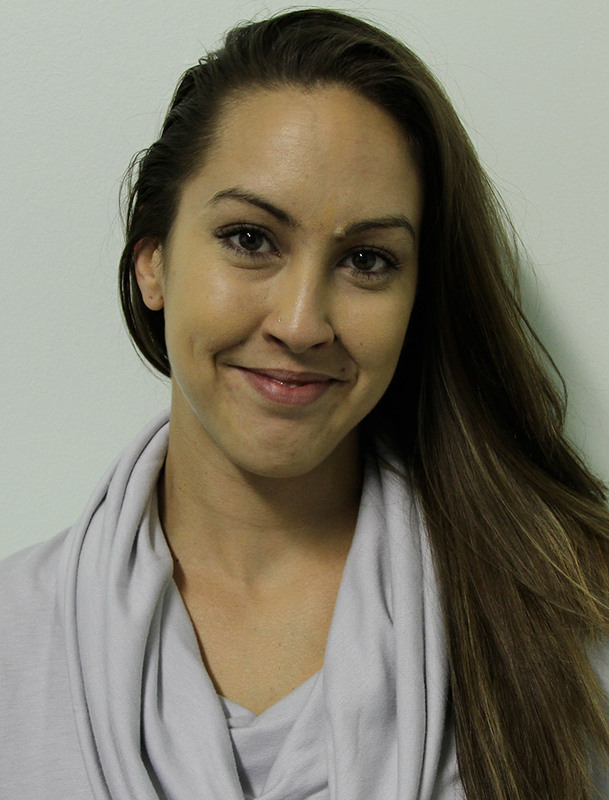 Throughout her studies, Jennifer took a keen interest in neurology and rehabilitation while gaining practical experience in a variety of clinical settings. Jennifer is now an active member of the Canadian Physiotherapy Association, registered with the College of Physiotherapists of Ontario, and is dedicated to making a positive impact within the profession. Jennifer has recently been certified to perform acupuncture/dry needling, and will be taking advanced courses in this area. She plans to pursue additional certification in functional movement analysis, soft tissue release and athletic taping. Jennifer's main priority is to achieve her patients' goals and use current evidence based approaches to deliver high-quality individualized patient care. Jennifer is originally from Toronto, and is happy to be back in the community where she grew up.